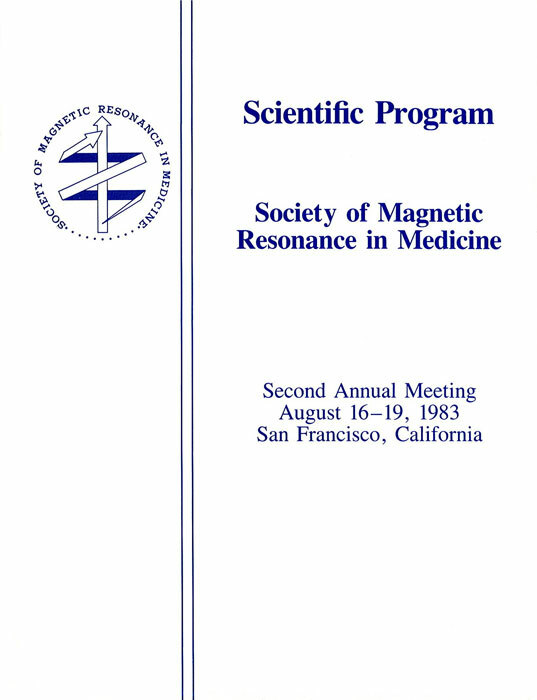 Available only to Annual Meeting registrants. 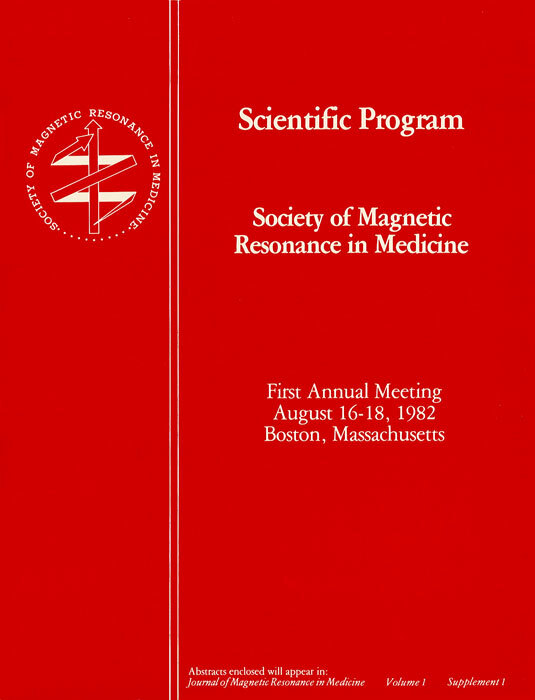 Available only to Annual Meeting registrants and ISMRM/SMRT members. 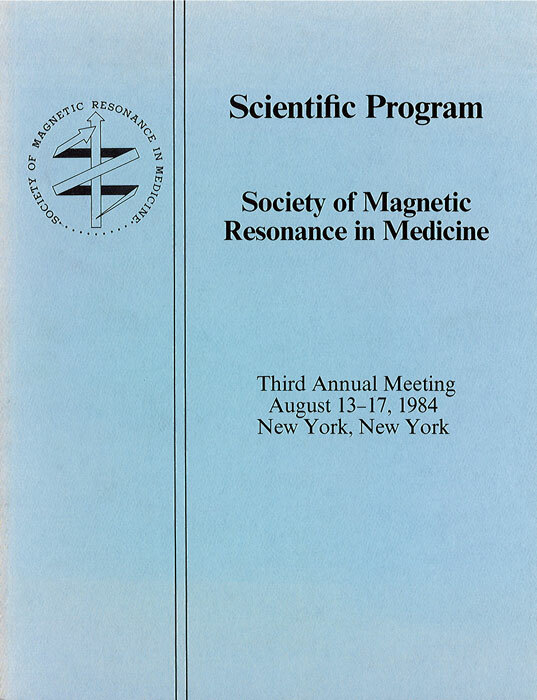 Available only to Weekend Educational Program registrants. 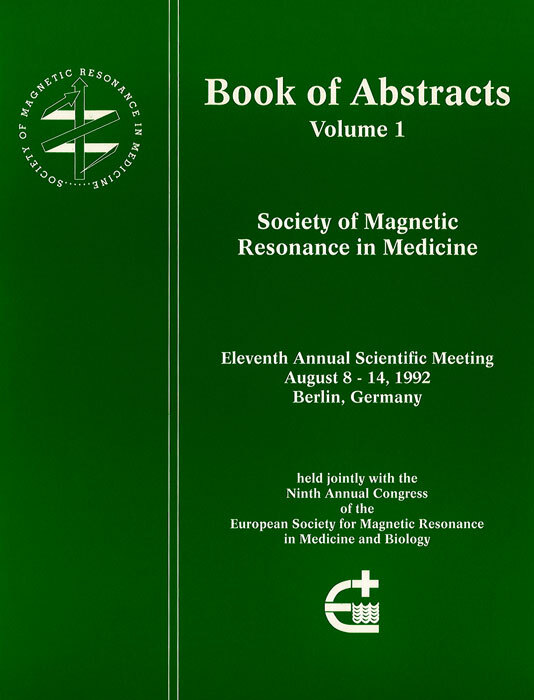 Available only to Scientific Meeting registrants and ISMRM/SMRT members. 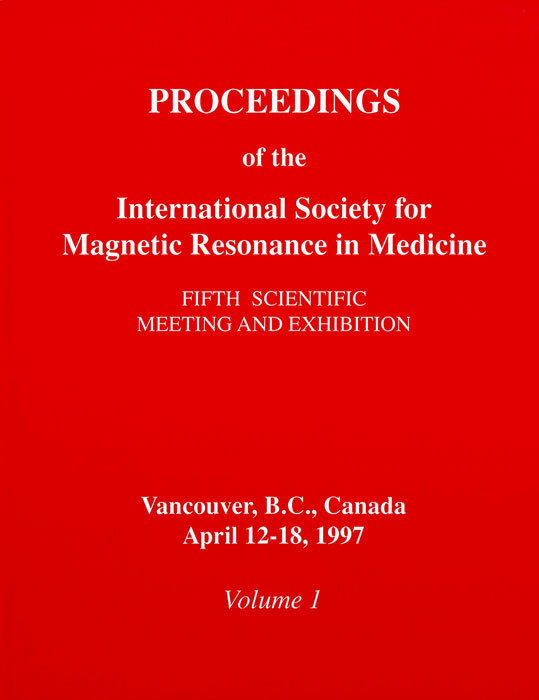 Note: Due to the changing nature of internet browsers and the PDF format, proceedings from 2008 and earlier are only readable in Microsoft Internet Explorer. 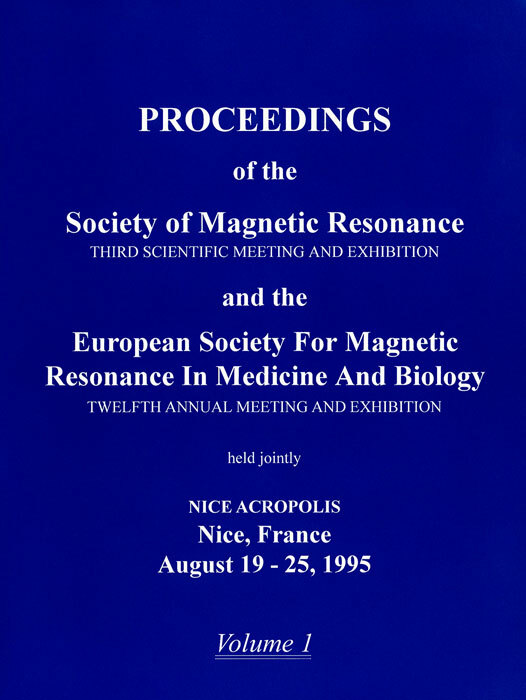 Other browsers, including Microsoft Edge, Mozilla Firefox, Google Chrome and Apple Safari, will NOT work. 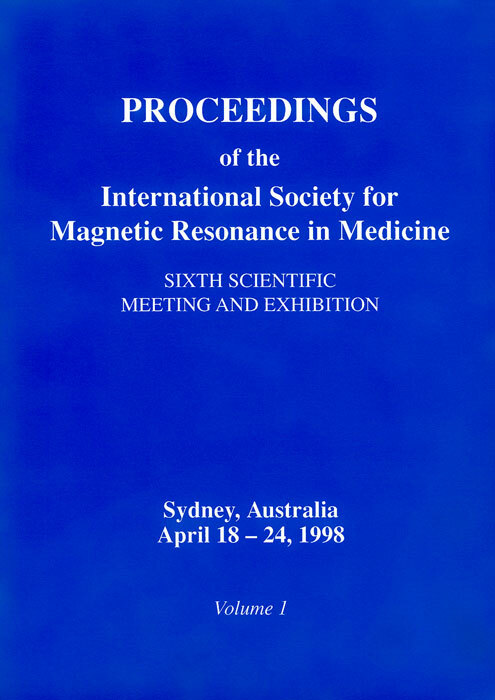 These proceedings can only be viewed in Microsoft Internet Explorer. 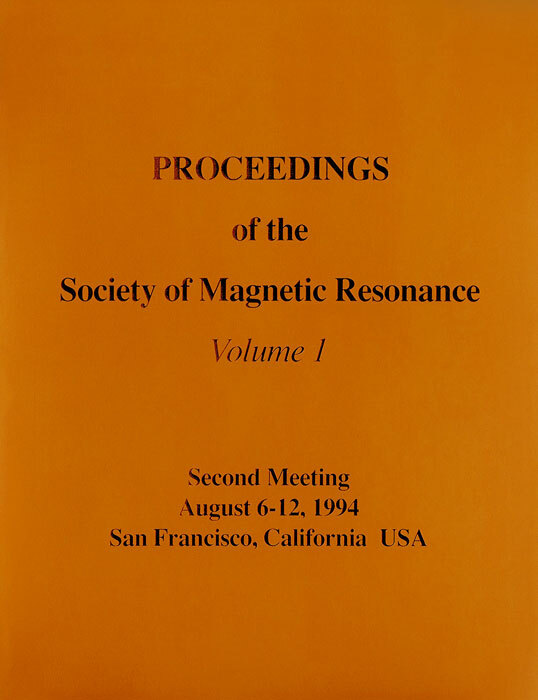 Forgot your password or having trouble logging in? 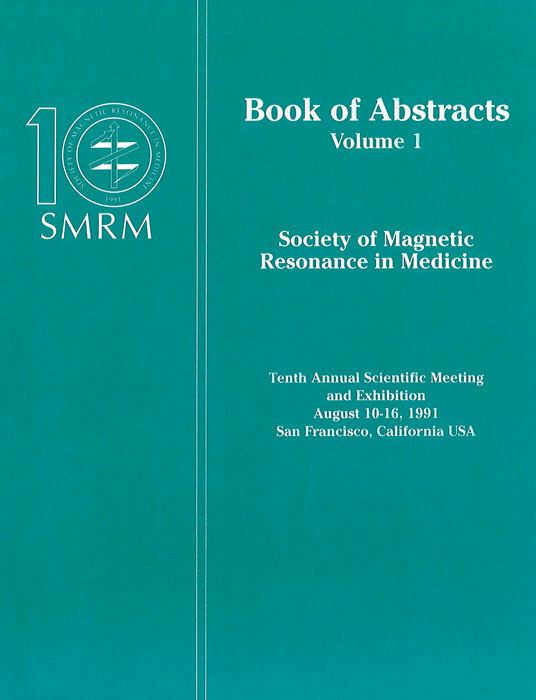 Email your full name and 5-digit member ID number (if available) to password@ismrm.org along with the URL (address) of the web page you want to access. 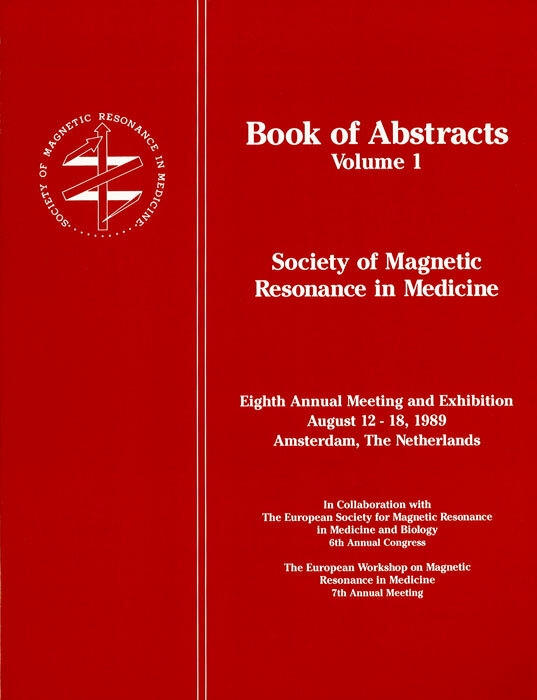 We will contact you as soon as possible (within two business days) to solve the problem. 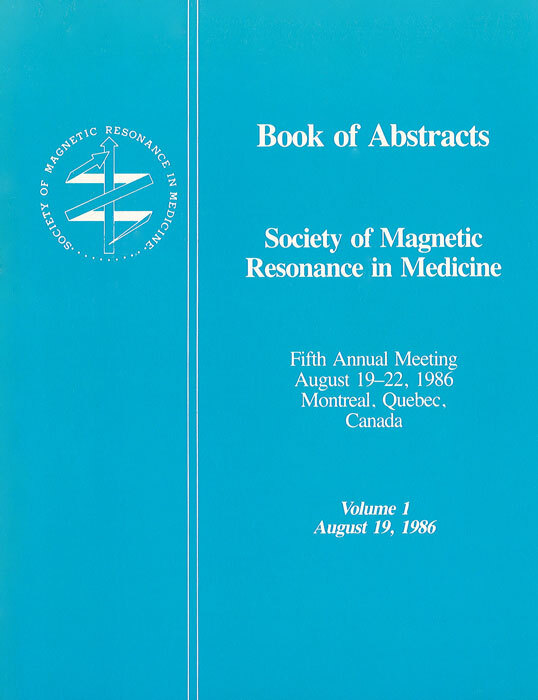 If you are looking for archived materials from past ISMRM workshops, please click here. 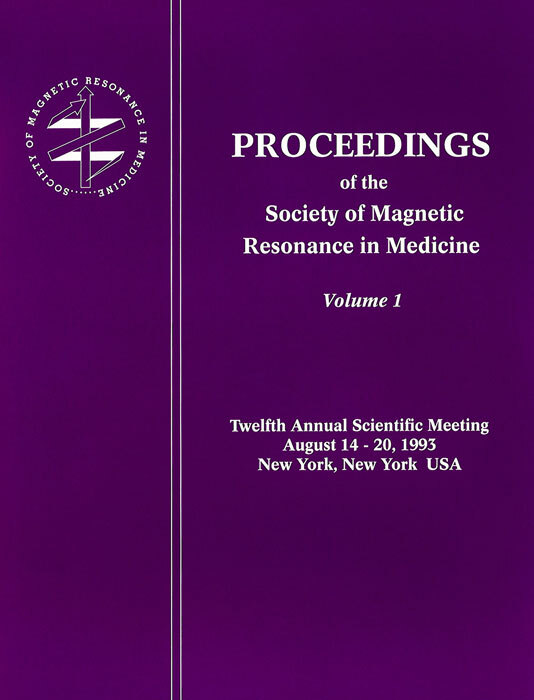 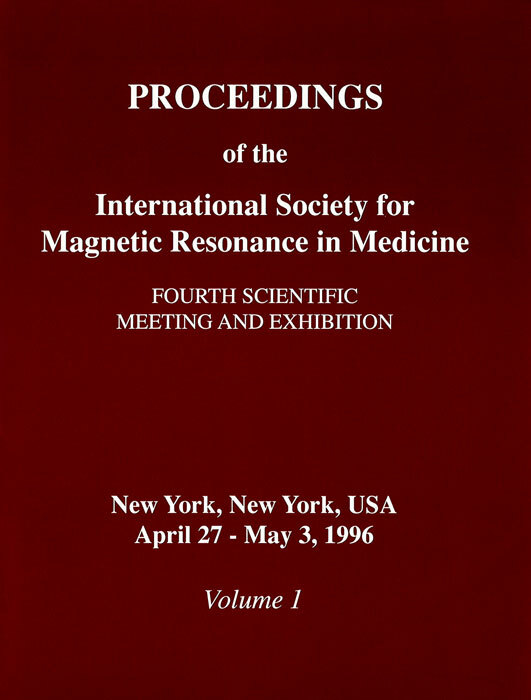 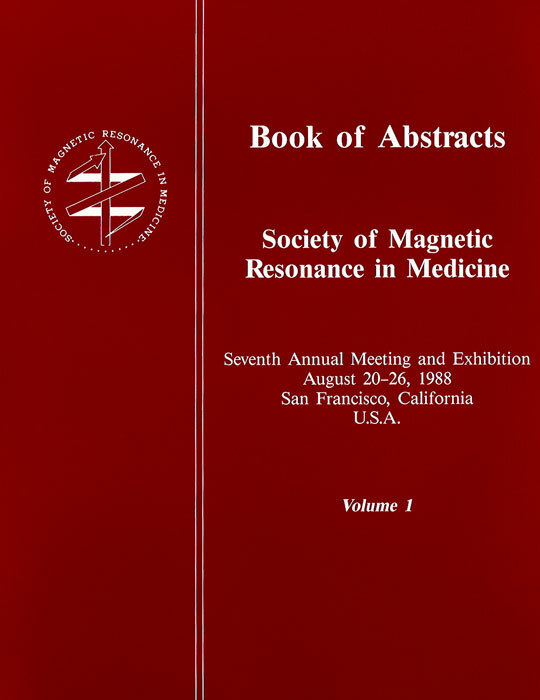 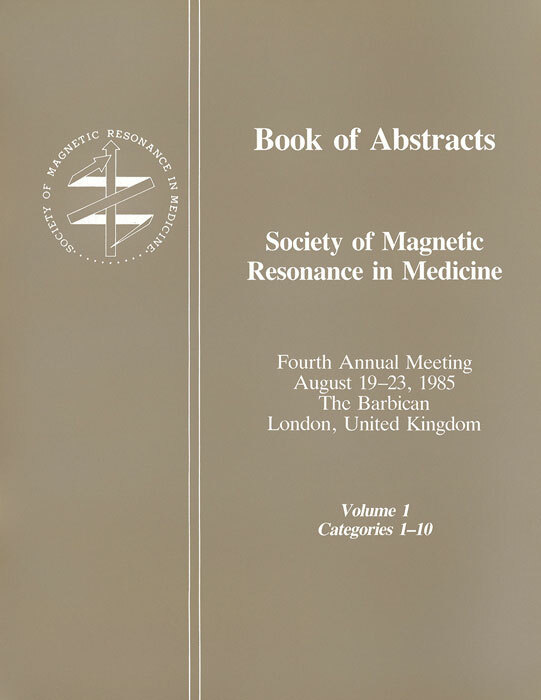 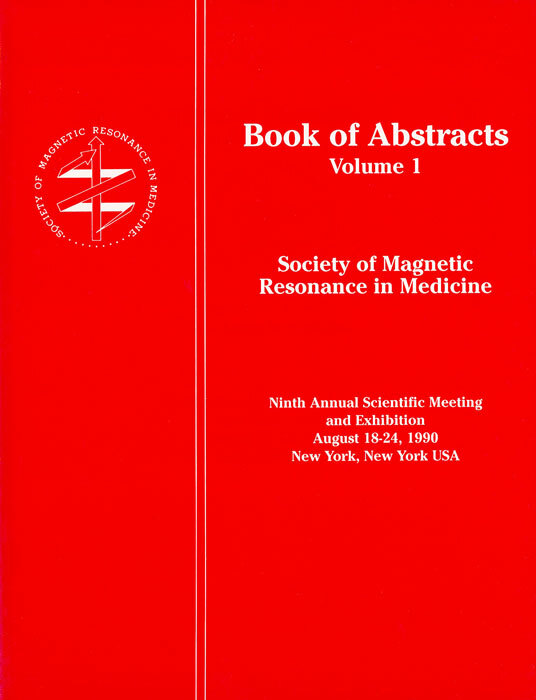 The Proceedings of the International Society of Magnetic Resonance in Medicine and one of its predecessor societies, Society of Magnetic Resonance in Medicine, from 1982 to 1998, are available in the Wiley Online Library at the following links. 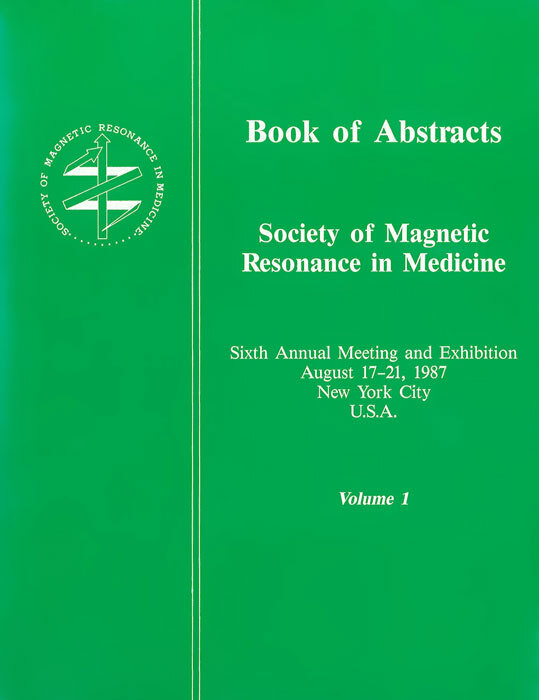 They are all open to the public.